Kim Garwood has been photographing butterflies since the 90’s, doing digital photography since 2002. Her website, www.neotropicalbutterflies.com, has many older photos from her books, and also includes trip reports for her many trips throughout the Neotropics. She has produced five field guides on butterflies from northeastern Mexico to Southern Amazonia, including a series of three for butterflies of Central America. These are available for purchase as PDFs, as most of them are now out of print. 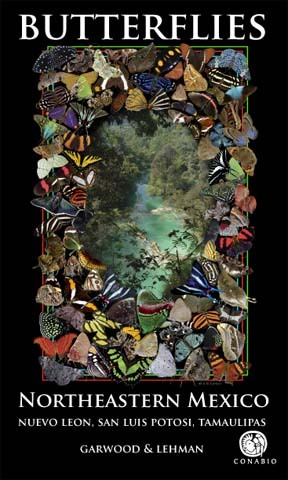 Juan Guillermo Jaramillo V. has been photographing nature since 1980, both butterflies and birds. He created a database for birds of Colombia, and has updated it now to include butterflies. He has built our Bio butterfly database and now maintains it. His blog http://butterflyphotography-bb.blogspot.com.co/ gives tips of how to take photos for butterflies.